The committee recommended that criminal charges be laid against Gupta lieutenant Ashu Chawla and members of the Gupta family "relating to false information submitted in their early naturalisation applications". Parliament instructed the committee to conduct an investigation into the early naturalisation of Ajay Gupta, his wife Shivani, mother Angoori, and sons Kamal Kant Singhala and Surya Kant Singhala. 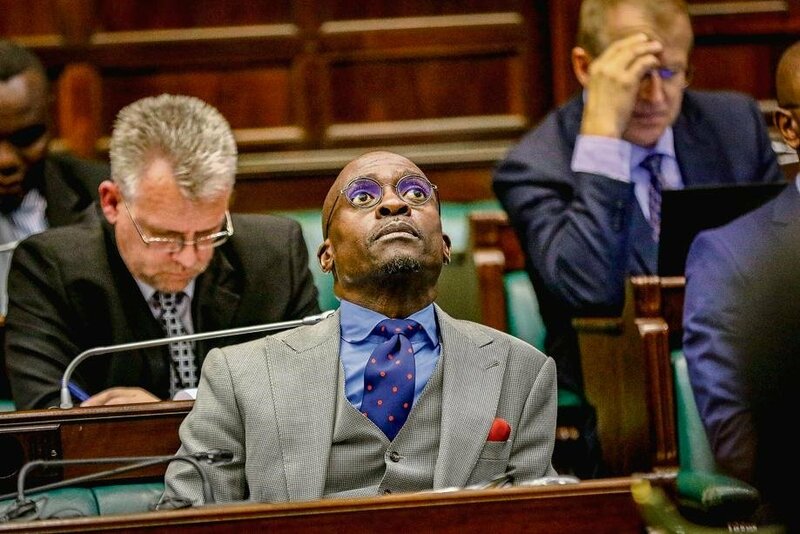 The naturalisation applications were made during Gigaba's first stint in the home affairs portfolio. The committee's report was tabled on Thursday and distributed on Monday. "The application for early naturalisation, approved by former Minister Gigaba, of Ajay Gupta's family was incorrect," read one of the committee's observations in the report. "The Ajay Gupta family early naturalisation application was fraudulent based, amongst others, on falsified social contribution documents to schools in the North West used by Mr Chawla on behalf of the family as support for their early naturalisation applications," read the report. The committee recommended that the Minister of Home Affairs should consider revoking the family's citizenship due to the "misrepresentation of social contributions as well as improper procedure being followed as far as the renunciation of Indian nationality". "Mr Ashu Chawla's fraudulent and corrupt activities related to both early naturalisation as well as facilitating illegal visas for Indian nationals should be considered by the minister as grounds for the revocation of Ashu Chawla's South African citizenship in terms of section 8(1) of the Citizenship Act," the report read further. "The significant irregularities identified in this report's observations regarding the citizenship and immigration services at the Department of Home Affairs in relation to the Gupta Family and associates, could amount to state capture and warrants that this report be referred by Parliament to the Zondo commission of inquiry into state capture for further investigation."